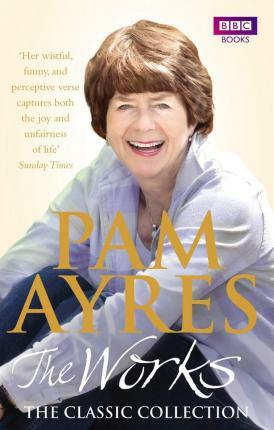 PAM AYRES is a published author of children's books. 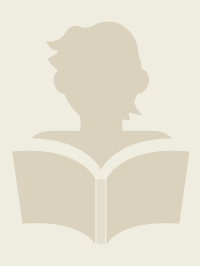 Some of the published credits of PAM AYRES include Guess Who, Guess What, Piggo and the Fork Lift Truck. The Works contains 120 of Pam Ayres' best-known poems from the 1970s and 1980s, including The Battery Hen; Please Will You Take Your Children Home Before I Do Them In? ; Sling Another Chair Leg on the Fire, Mother; and, of course, Oh, I Wish I'd Looked After Me Teeth. For this new edition Pam has written a general introduction, as well as individual introductions to the poems, many of which are now illustrated with specially commissioned line drawings by Susan Hellard. This is the first time The Works has been available in hardback and is certain to delight Pam's fans of all ages. Pam is one of Britain's best-loved personalities and has been a regular on television and radio for more than 30 yearsâ€”most recently on Just a Minute, The Comedy Quiz, Countdown, and her own series, Ayres on the Air.